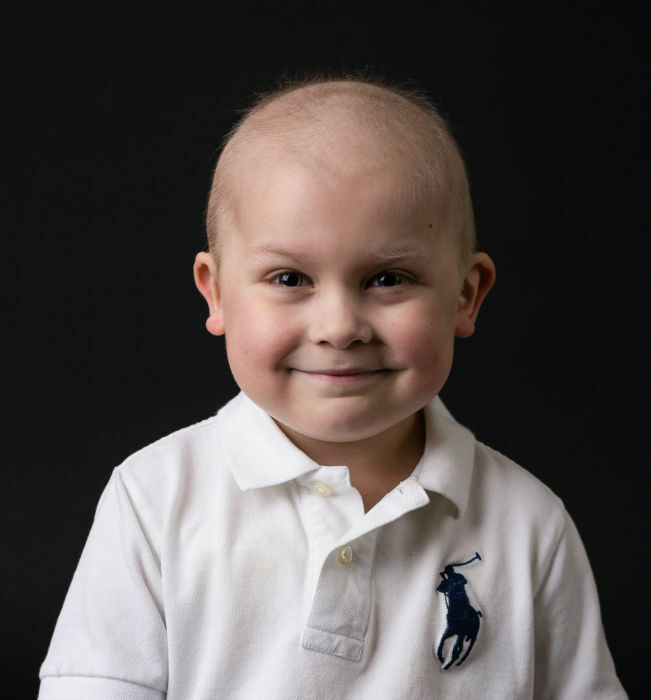 Obituary for Eli Dean Martin | Dalfonso - Billick Funeral Home Inc.
Eli Dean Martin, 6, the son of Cameron and Nicole (Dugan) Martin of Valencia (formerly of Monessen), passed away with his parents at his side on Sunday Jan. 20, 2019 in UPMC Children's Hospital, following a 15 month battle with Leukemia. Eli was born on January 8, 2013 in Pittsburgh and was a loving and energetic child who admired his big-brother and best friend Xavier. Eli had a passion for construction equipment, trains, legos, animals, tools, playing outside, and going on adventures. His adventures allowed him to visit 9 states, countless playgrounds, drive an excavator, ride a steam locomotive, and go to multiple amusement parks. Even through his toughest moments Eli demonstrated true kindness and unconditional love that touched the lives of many. Eli was a truly amazing child that will forever be missed and loved. In addition to his parents and brother, he is survived by his maternal grandparents John and Linda (Mazzocco) Dugan of Scottsdale, AZ (formerly of Monessen), paternal grandparents, Terry and Mary (Gladys) Martin of Monessen, two aunts, Christie (Duane) Zizis of Monessen and Stephanie (Gennaro) DiPiazza of Monessen; and by his cousins, Gracie, Zachary, Mario, and Dominic. Friends will be received on Thursday from 2 to 4 pm and 6 to 8:30 pm in the Dalfonso-Billick Funeral Home Inc. and Cremation Services, 441 Reed Avenue, Monessen. Services will be held on Friday beginning with a 9:30 am Blessing in the funeral home, followed by a 10 am Funeral Mass in Epiphany of Our Lord Church, , 44 Pennsylvania Blvd. Monessen, with Pastor Rev. Michael J. Crookston officiating. Condolences accepted for the family at www.dalfonso-billick.com.